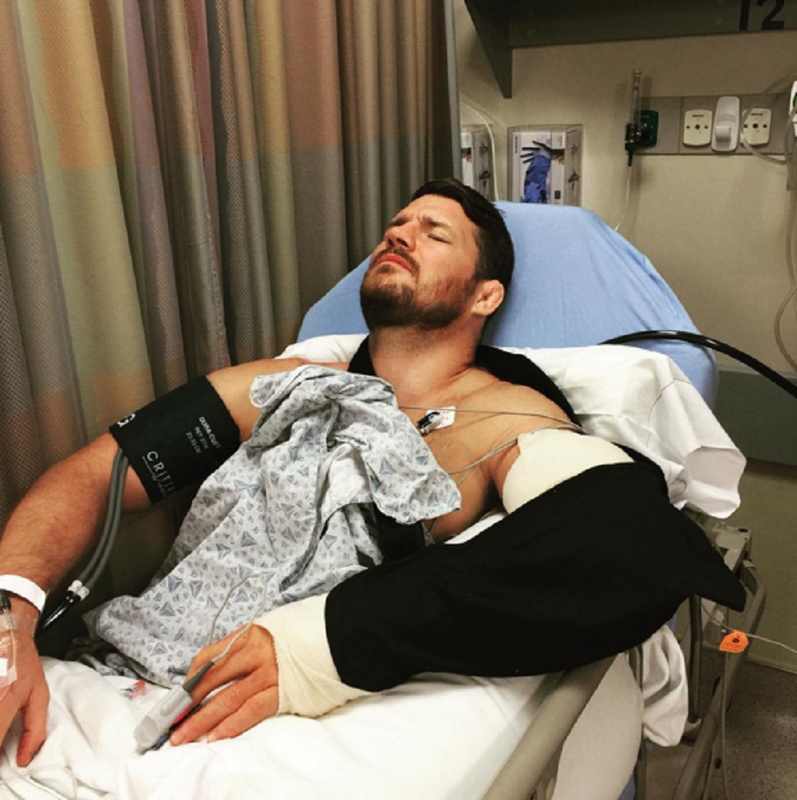 UFC middleweight Michael Bisping underwent surgery to repair the elbow injury that pulled him out of his scheduled UFC 193 bout with Robert Whittaker. Bisping (27-7) was replaced by Uriah Hall for the bout that will take place at Etihad Stadium in Melbourne, Australia. There’s no word on exactly how long Bisping will be out of action for.